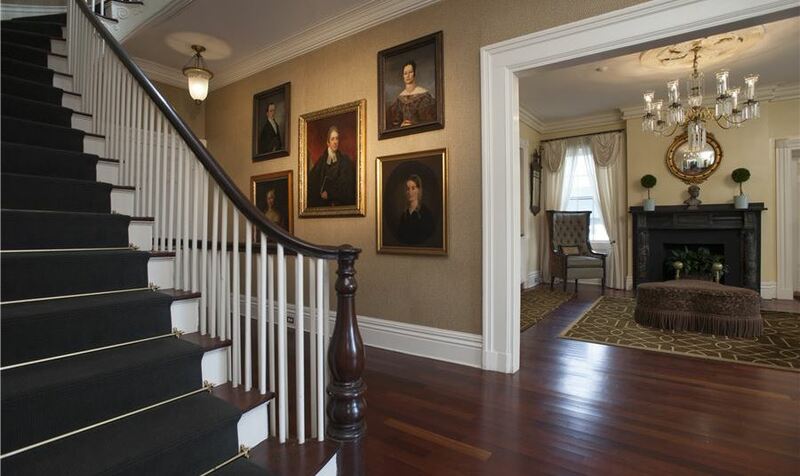 Step into a historic landmark on Nantucket this season when you stay at Jared Coffin House. In a past life, Jared Coffin House was a mansion built by one of the most successful ship owners during the island's prime whaling days — you guessed it, Mr. Jared Coffin. 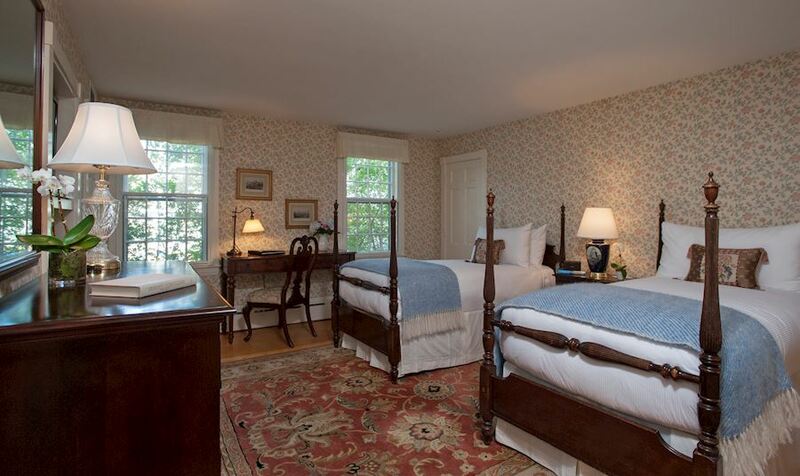 As one of the oldest hotels on Nantucket, Jared Coffin House offers a glimpse into the past of our former whaling town, with modern day comforts and accommodations. Elegant? Check. Classic? Check. Comfortable? Check. 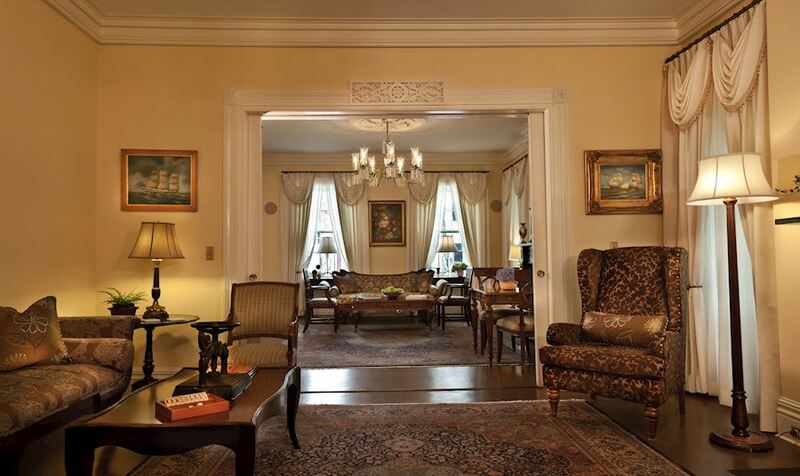 Jared Coffin House combines the past and present with charming décor and modern convenience. 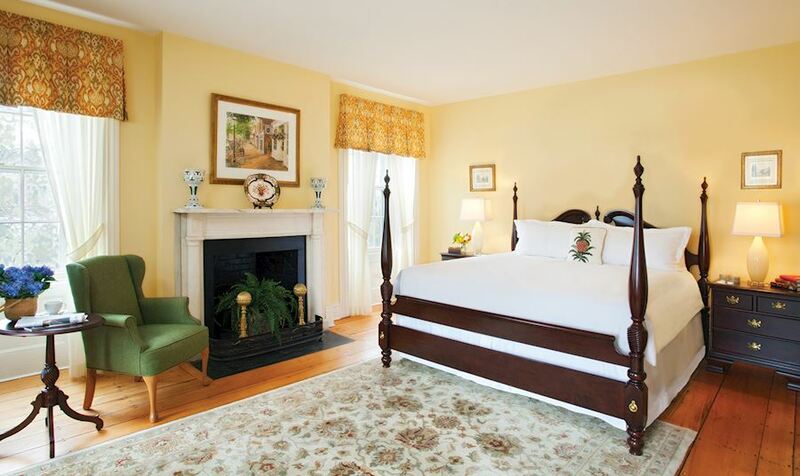 Our hotel offers beautifully appointed guestrooms with accommodations for groups, wedding parties, reunions and of course, romantic getaways. 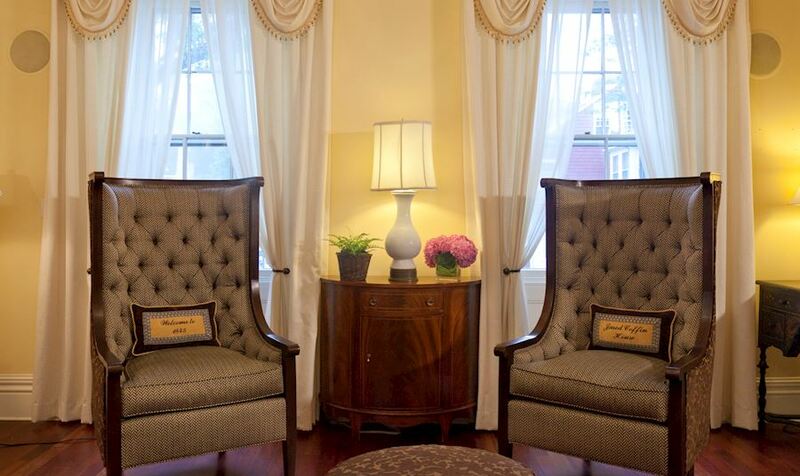 As a guest at Jared Coffin House, you will receive personalized service from the moment you walk in the door. Each morning, indulge in complimentary continental breakfast, fresh fruit and pastries, and a warm cup of freshly brewed coffee while reading the local newspaper. Spending the day in the sand? We'll make sure you are set for a successful day at the beach with chairs, towels and umbrellas. If the weather doesn't allow for a beach day, we've got solutions — curl up with a book in our library, play a board game, or stay connected with complimentary Wi-Fi and business services. Click here for a full list of our complimentary amenities. Hungry? You won't need to go far. Nantucket Prime, located at Jared Coffin House, is Nantucket's newest upscale steakhouse specializing in prime steaks, grilled fish, and raw bar. Their recently extended menu for the season features Prime Pizza, which will be served through September. 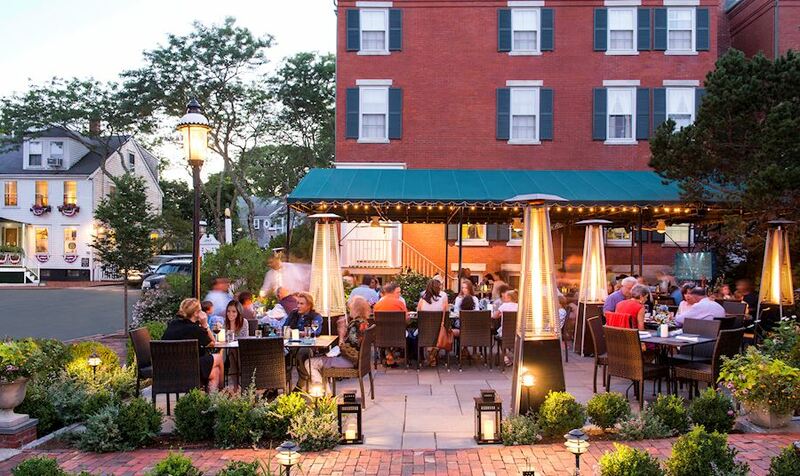 Reservations for Nantucket Prime are recommended; learn more about local dining options while staying at Jared Coffin House here. In case charm isn't enough to win you over, location will. Downtown Nantucket is full of the best boutiques, museums, bookshops and galleries on the island, and Jared Coffin House is just steps away! 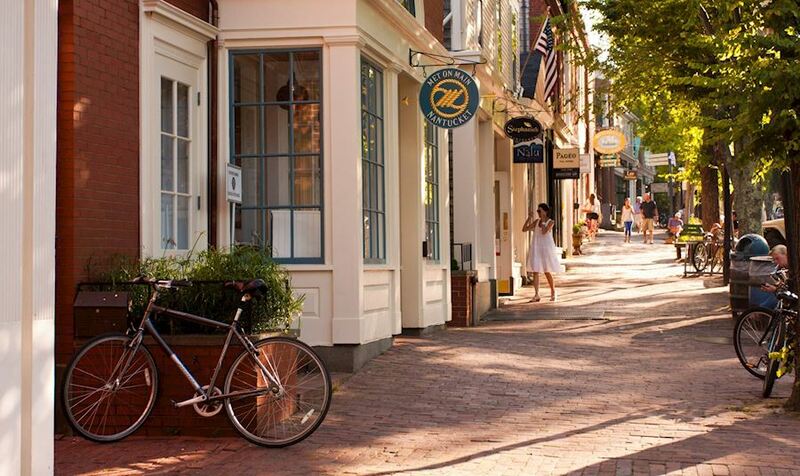 Spending a day exploring downtown Nantucket is a must — pop back to the hotel for afternoon coffee and snacks, then head back out to soak up all the history downtown has to offer. 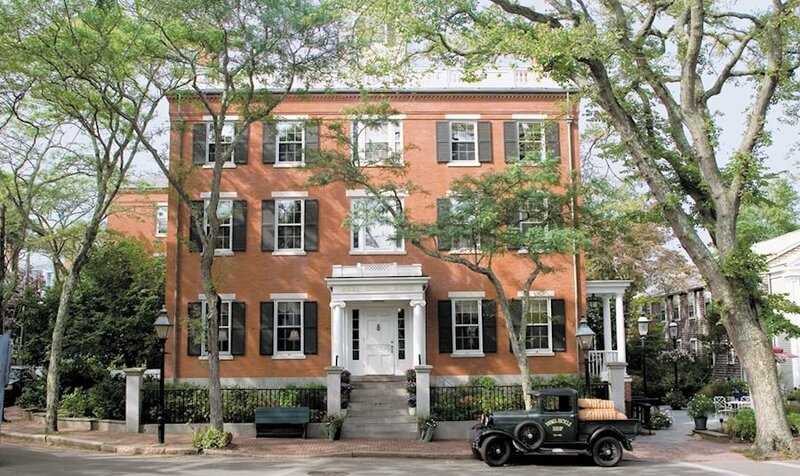 Your getaway is waiting — experience the charm and history Nantucket has to offer at Jared Coffin House! To learn more about the hotel, view our seasonal specials, and make reservations, click here.